Trooper Cameron Ponder was shot and killed after conducting a vehicle stop on I-24, near Lamasco, at approximately 10:20 pm. Trooper Ponder was on patrol when he observed a vehicle commit a traffic violation. The vehicle fled during the stop, leading Trooper Ponder on a nine-mile pursuit. During the chase, the driver abruptly stopped his vehicle, causing Trooper Ponder to crash into it. 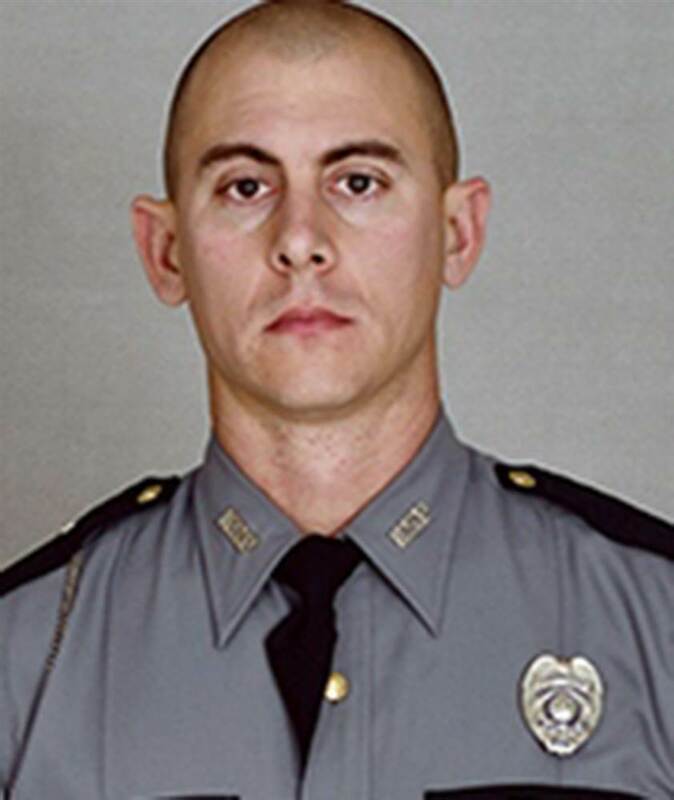 The man then exited his vehicle and opened fire, killing Trooper Ponder. The subject fled the scene on foot but located in a wooded area several hours later by members of the Kentucky State Police SRT. He was shot and killed when he pointed his weapon at the officers. 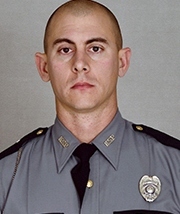 Trooper Ponder was a U.S. Navy veteran and had served with the Kentucky State Police for nine months. He was assigned to the Mayfield Station. He is survived by his fiancee, parents, three siblings, and grandparents.